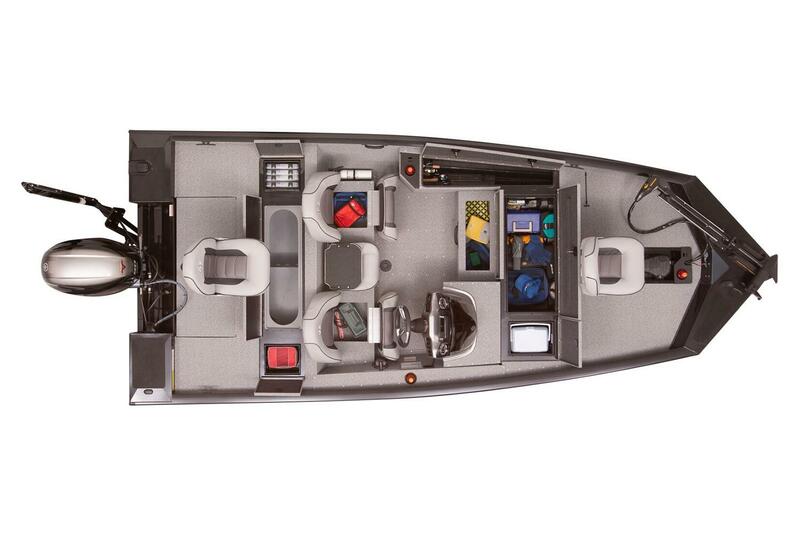 Sportsman 1710 – from the custom trailer, upgraded with aluminum wheels to the black metallic or burgundy graphics, it just takes one glance to turn heads. 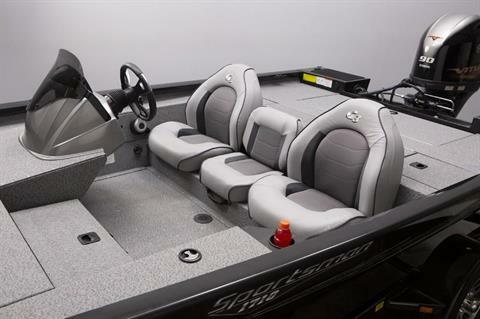 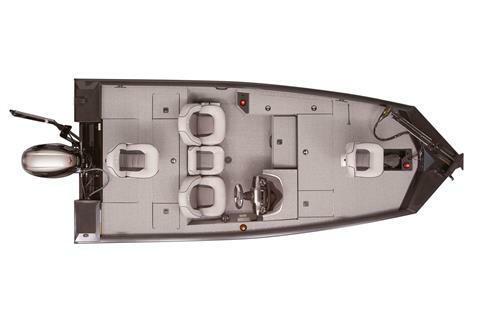 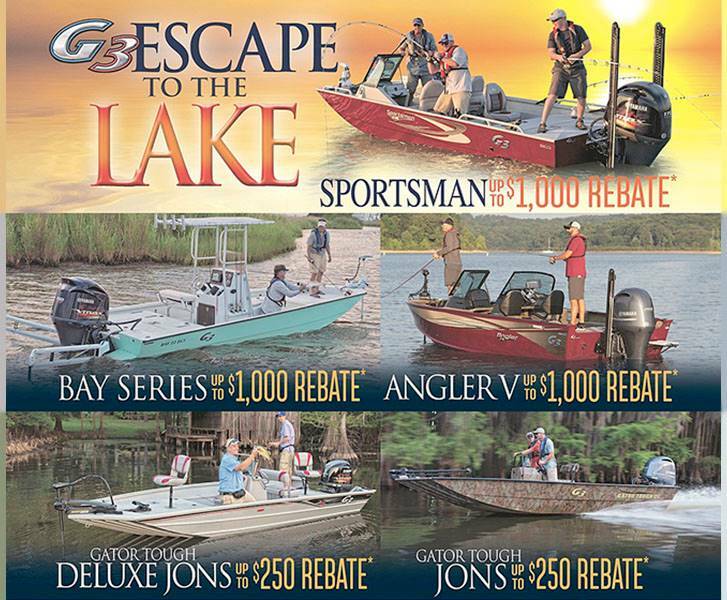 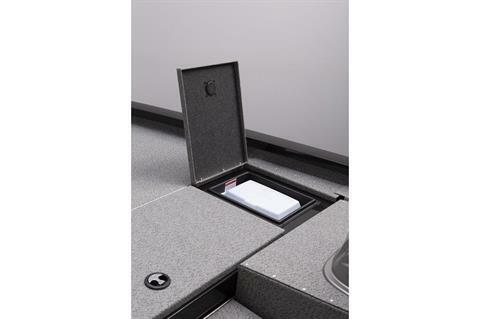 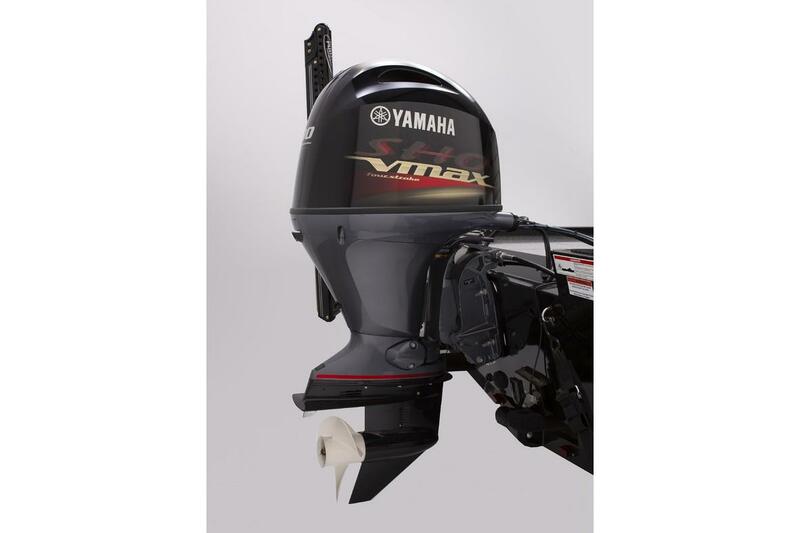 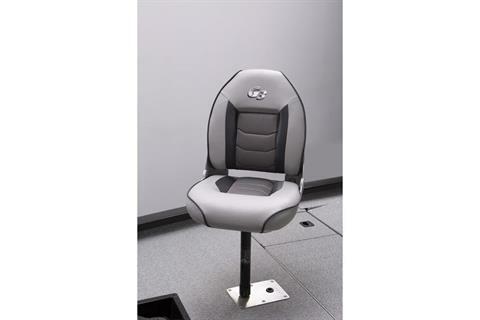 Available in either a fully carpeted model or an easy-care marine-grade vinyl interior, this all-welded, all-aluminum design is set up for fishing success. 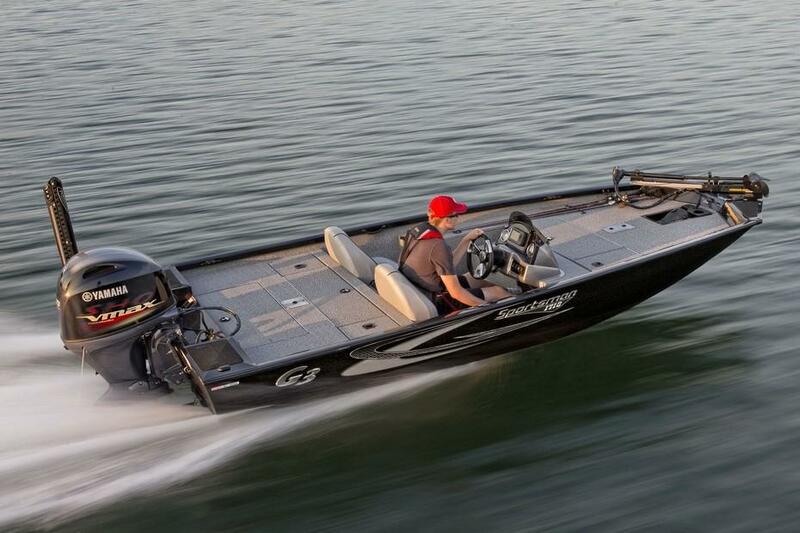 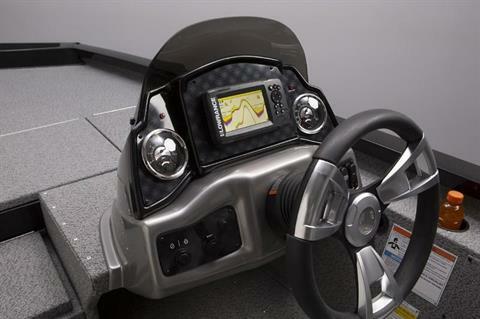 The huge casting deck allows for more freedom of movement, and the recessed trolling motor foot control adds to performance and comfort.